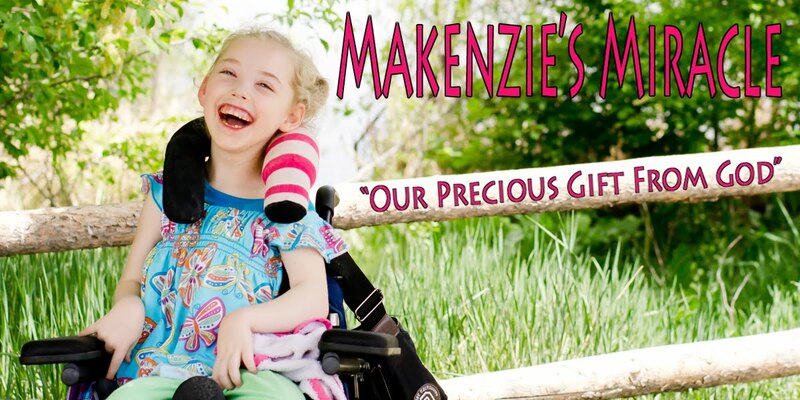 Makenzies Miracle: Turning the Kidwalk! That was just pure AWESOMENESS at her finest. Way to go Makenzie!!!! Makenzie - You are a superstar!! I was very impressed, I think you had everyone giggling along with you!